Clil's herbal shampoo is friendly on you and on the environment. Clil shampoo has a unique herbal formula that nourishes your hair, and helps keep your hair thick and shiny. Instructions: Use on wet hair. Put a dab of shampoo in palms of hands, lather, and rinse well under running water. 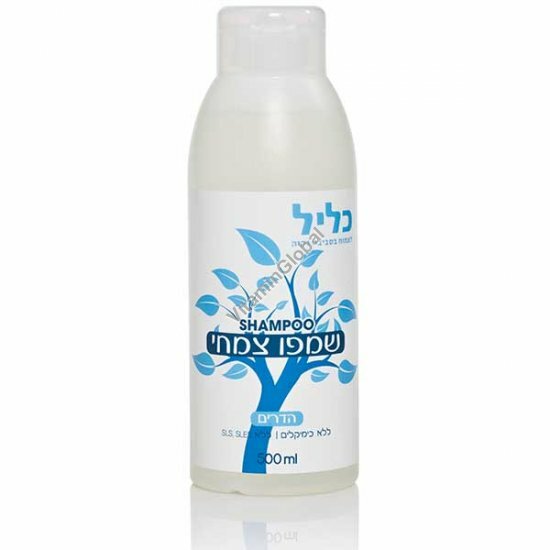 Clil herbal shampoo is approved by Israel's Ministry of Health.